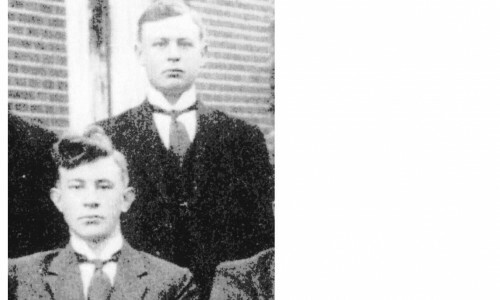 It is the year 1926 when the brothers Hendrik and Lambertus Stamhuis move from Loppersum to Utrecht. The pair believe the cathedral city offers better opportunities for realising their big dream: to establish their own contracting company. 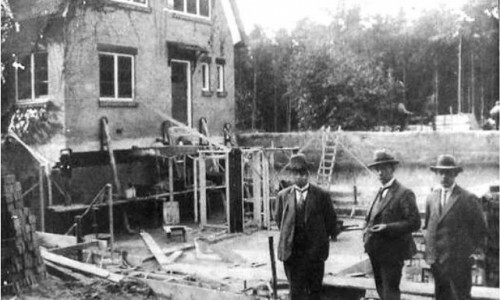 On 1 October 1926, the big moment arrives and the establishment of the "Gebroeders Stamhuis" contracting company becomes a reality. The horrors of the Second World War leave a lasting impression on Lambertus. It makes him take the serious decision to emigrate to Canada. But not before he had his brother and partner buy him out. This happens, even though valuation during a period of rebuilding is not an easy task. Finally, the brothers reach an agreement and Lambertus is bought out for 11,100 Dutch guilders, an amount that matched the then telephone number of the company. After 41 years of dedicated and hard work, Hendrik Stamhuis hands the company over to his son, Eize Stamhuis. 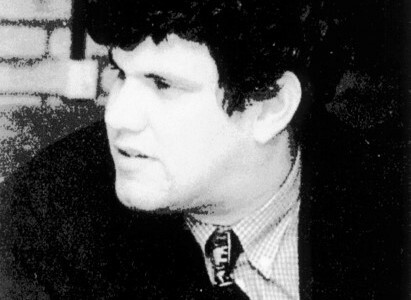 Henk Stamhuis, the current managing director/major shareholder, joins the company at the age of 23. 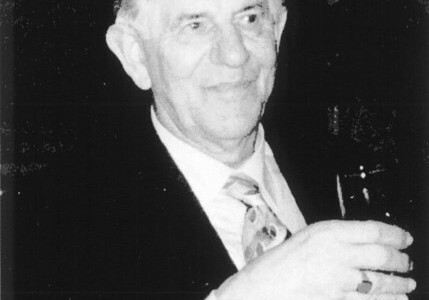 Eize Stamhuis takes early retirement and puts his son Henk forward as his successor. Henk is still young and inexperienced but manages to get the company under his complete control in no time at all. The focus is more than ever on partnerships and thorough preparation. 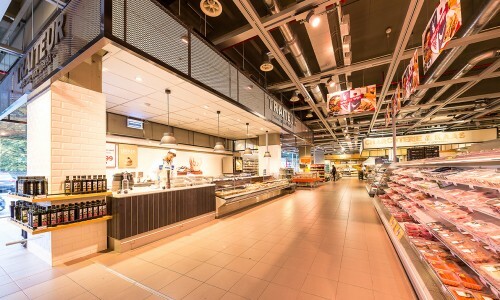 At the same time as the introduction of the VWO ('next week open') concept for shop renovations, the family business makes the transition from contractor to retail builder. 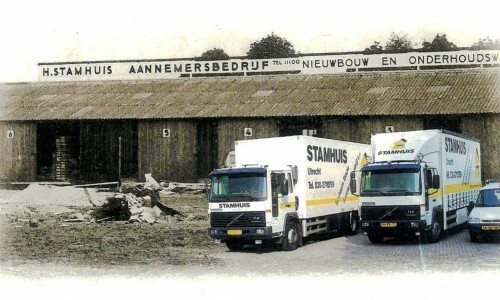 In that same year, the seed for the Stamhuis Total Concept is also sown. 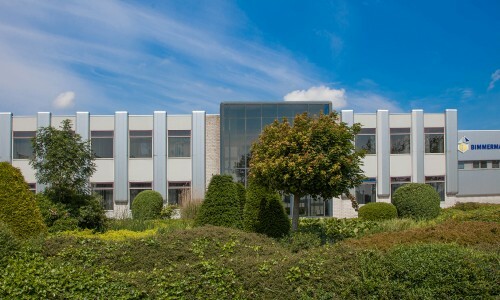 Stamhuis acquires finishing and interior specialist Bimmerman based in Medemblik. 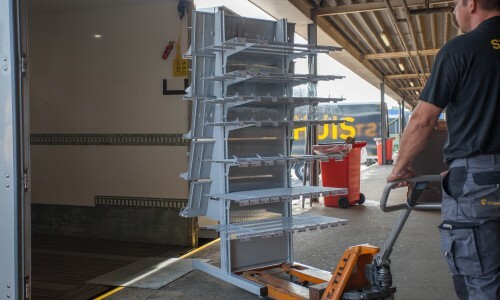 Stamhuis adds a logistics service provider to the organisation with the new Stamhuis Retail Services (SRS) business unit. 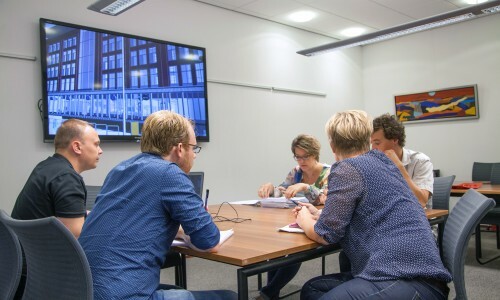 Stamhuis establishes the Stamhuis Ontwerp & Managementbureau (SOM) business unit and, from that moment on, also provides project management services for renovations. Managing, coordinating and advising are given an important place in the chain. With the establishment of Interbuild Mangement, Stamhuis adds a planning partner to the already versatile organisation. 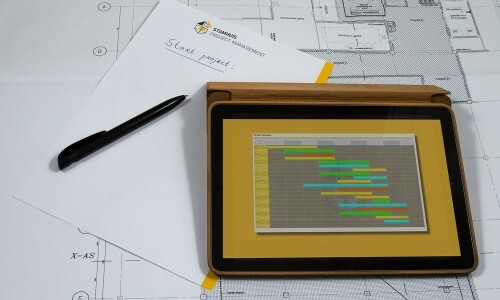 This means that Stamhuis now has all essential building disciplines in-house and it can offer customers a total solution. The introduction of the Stamhuis Total Concept is now a fact. The Stamhuis Total Concept proves to be a successful and innovative building method for large retail chains at home and abroad. If needed, the Total Concept can be customised, which means that Stamhuis again proves to be a flexible building partner. 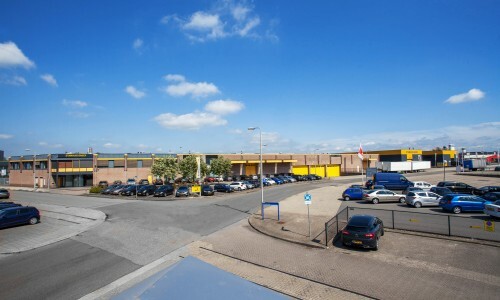 Partly due to this new working method, Stamhuis has grown to become the largest and most innovative retail builder in the Benelux!